Your mom deserves the very best for her birthday. When your mom is your best friend, mentor, and supporter, giving her the appreciation she deserves shows her how much you care. These gifts help create a spa-like experience at home that your mom can enjoy all year long. Choose one, two, or even three and give your mom the gift of relaxation for her birthday this year. Choose a spa gift set for your mom with a scent that reminds you of her. Whether that’s French Vanilla because of her unrivaled baking abilities or Mango Beach as it’s reminiscent of your favorite vacation together, this gift shows your thoughtfulness and care for her. 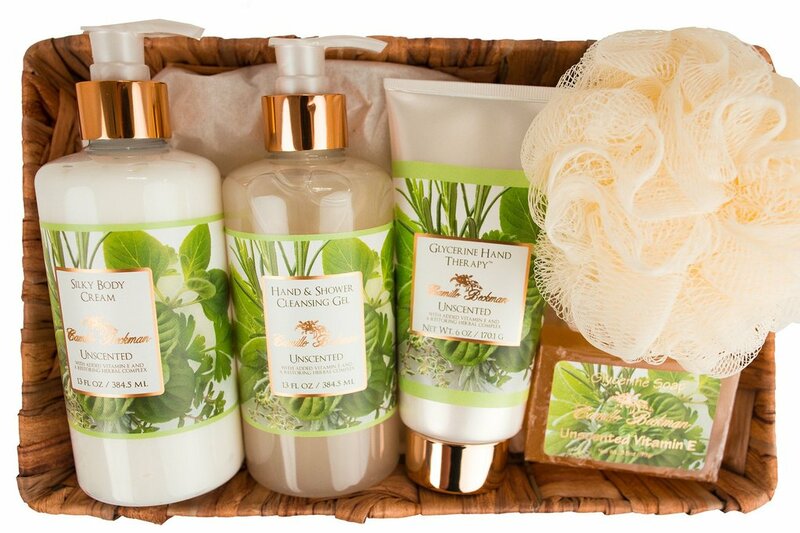 Make sure that the set includes hand lotion, body lotion, shower gel, and bath accessories. Your mom will relish being cared for from head to toe with luxurious hydration. Give your mom the gift of wellness with an essential oil diffuser. Benefits of sleeping with an oil diffuser include better sleep quality, relief from anxiety, and better breathing when you’re sick. This affordable gift can function as a humidifier and scent diffuser. Essential oils to pair with your gift can include lavender and chamomile, sweet orange, jasmine, tea tree, peppermint, and more. You can even combine scents to create your own distinctive fragrance. Perfect for your mom’s desk, kitchen, or bathroom, create a spa atmosphere at home with an essential oil diffuser. You can never have too many options when it comes to high-performance lotion. Give a sampler of creamy, hydrating lotions with a variety of delicious smelling scents. Glycerine lotion relieves dry, cracked, and pained skin while easing signs of aging and promoting skin health. For moms with sensitive skin or who are sensitive to fragrances, choose a vitamin E lotion that’s fragrance-free. If your mom struggles with dry skin, she’ll appreciate this thoughtful gift. If your mom doesn’t already have a plush bathrobe, she needs one. Pick out an ultra-soft fleece bathrobe in her favorite color or pattern. Make sure it has pockets, is machine washable, and is the length you think your mom would like the most. If you’re super close with your mom, pick out the same robe for yourself so you can be matching! This is especially fun during colder months or if you’re going on a relaxing vacation together. What’s a spa bath at home without some mood lighting? Gift your mom a few unscented or scented candles for simple pleasure during her next relaxing night at home. Look for clean burning candles that use natural oils and don’t have artificial fragrances. Also, because it’s a gift, the cuter the candle packaging, the better. From sweet to musky, spend a little bit of time picking out the scent that you think will help your mom relax and rejuvenate. 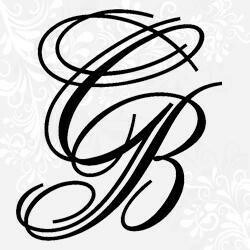 Camille Beckman provides customers across the US with high-quality natural skin care and personal care products. These include bath gift sets, face creams, vitamin E lotion, and more.